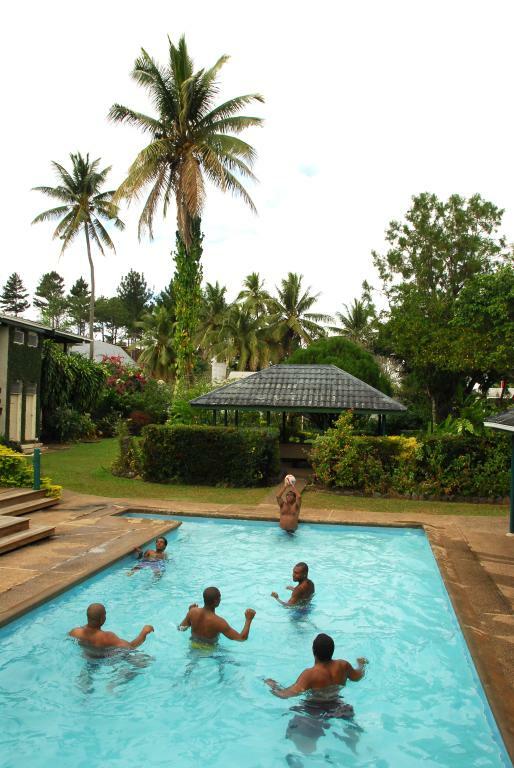 Tanoa Rakiraki Hotel is located in the quaint old Colonial township of Rakirak in the northern heart of Fiji's main island, Viti Levu. 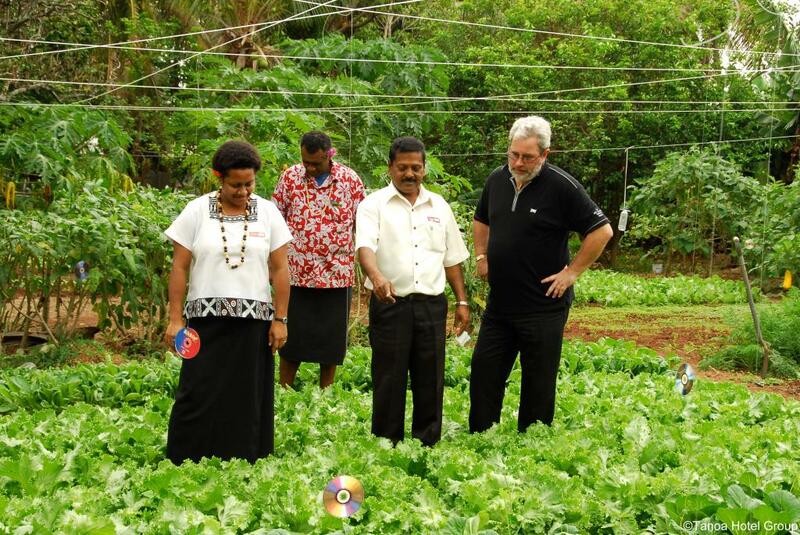 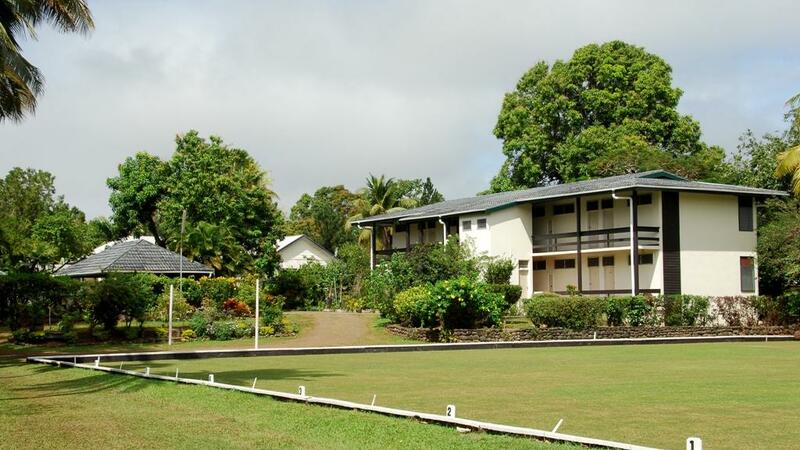 About two hours from Nadi International Airport, along a spectacular coastline and rolling terrain, Rakiraki is also enhanced by some of the best weather in the Fiji Islands. 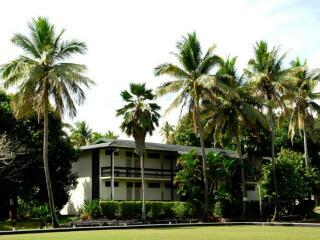 This Fiji accommodation offers guests modern and comfortable rooms in a hotel featuring distinctive old world charm presenting a different Fiji, one that many visitors never see or experience. 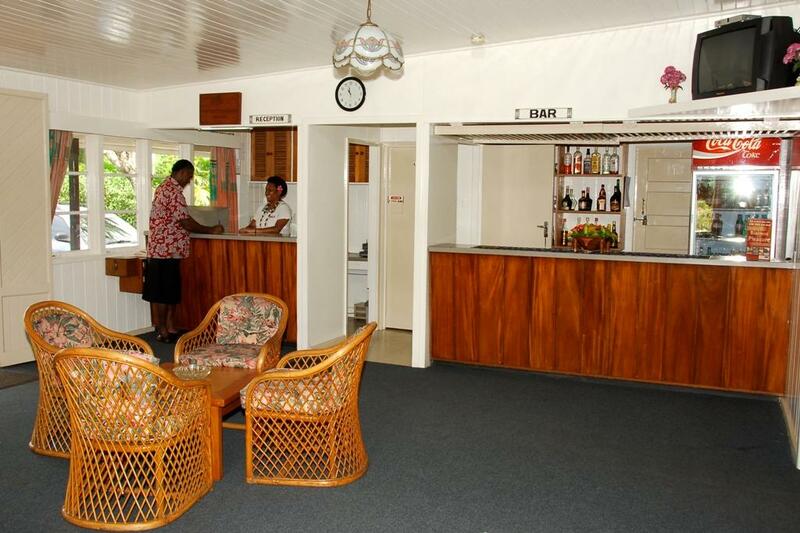 Tanoa Rakiraki Hotel is the gateway to the northern outer island resorts, such as those on Nananu-I-Ra, and the "half way" point on a full island tour. 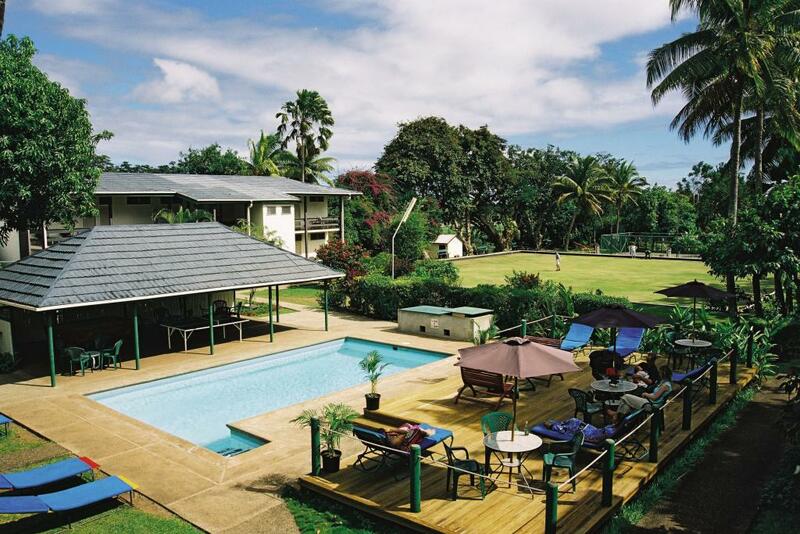 The Tanoa Rakiraki Hotel makes you feel right at home with their genuine hospitality, a relaxed pace and home style cooking. 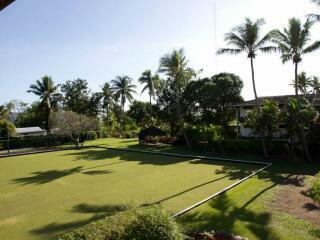 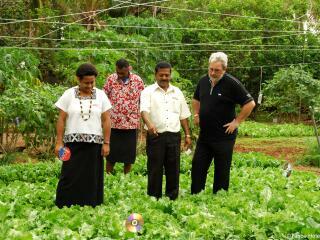 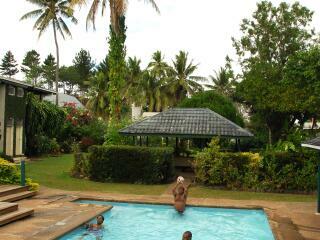 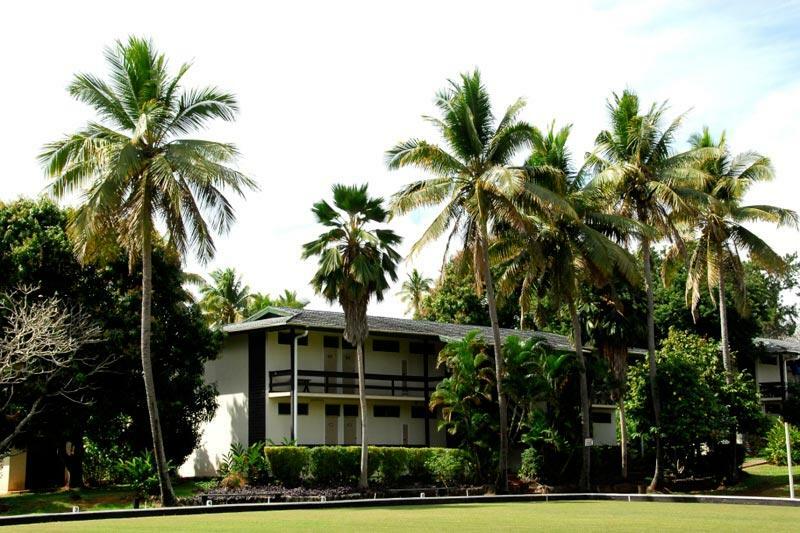 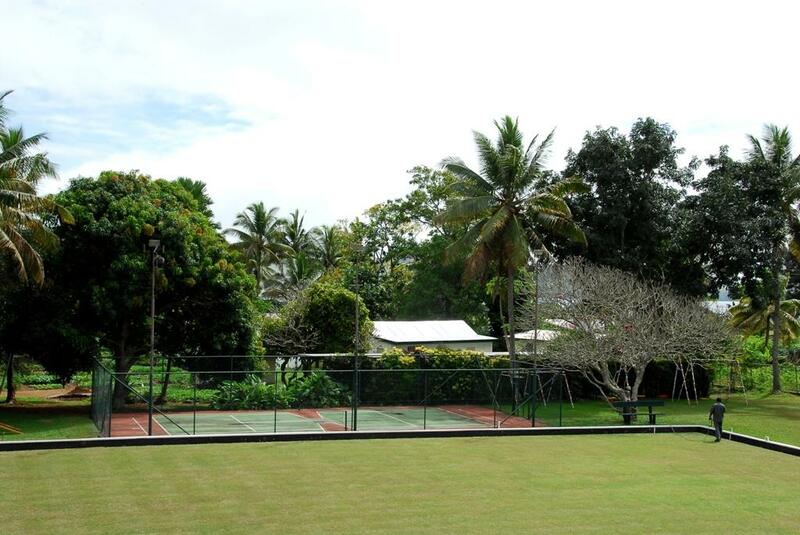 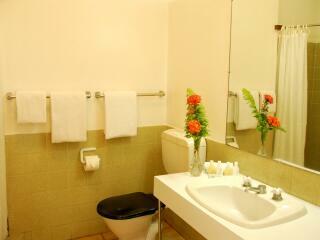 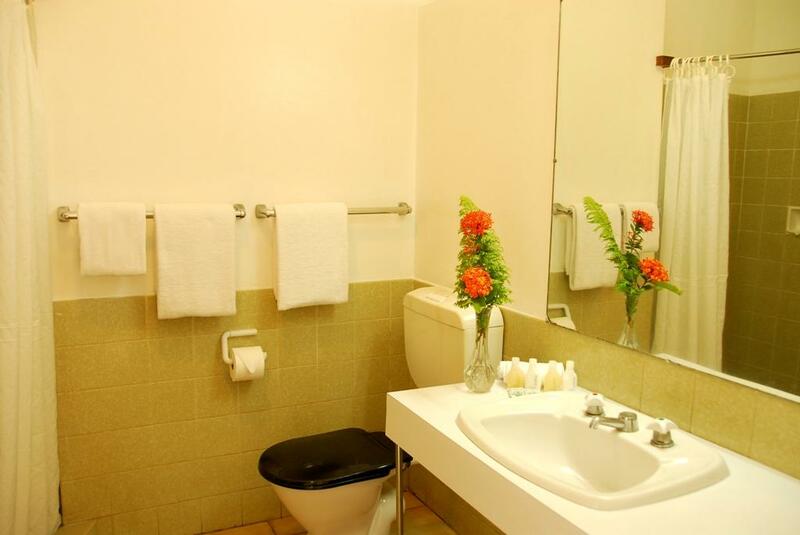 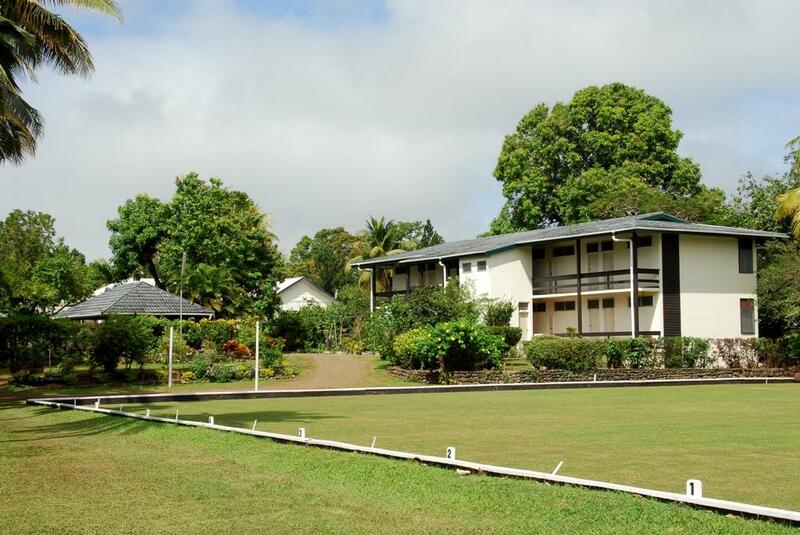 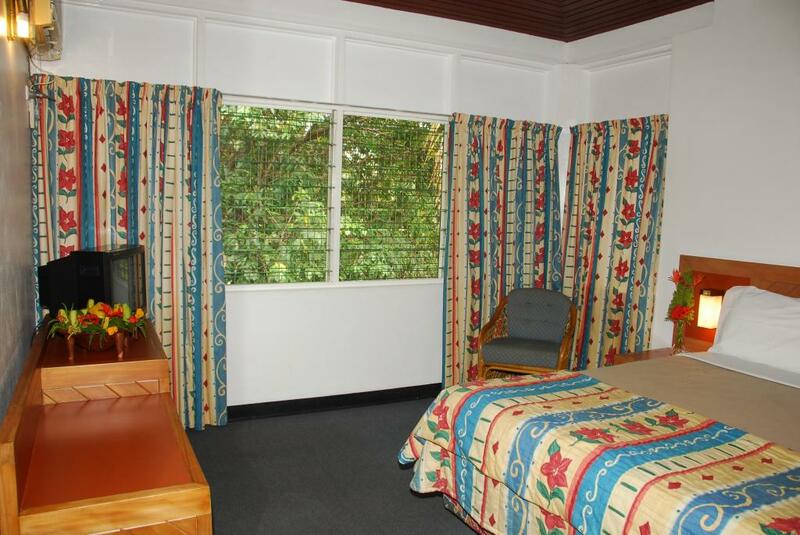 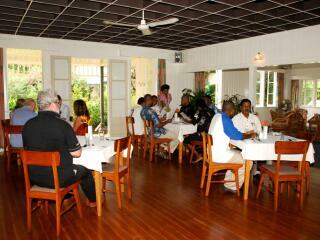 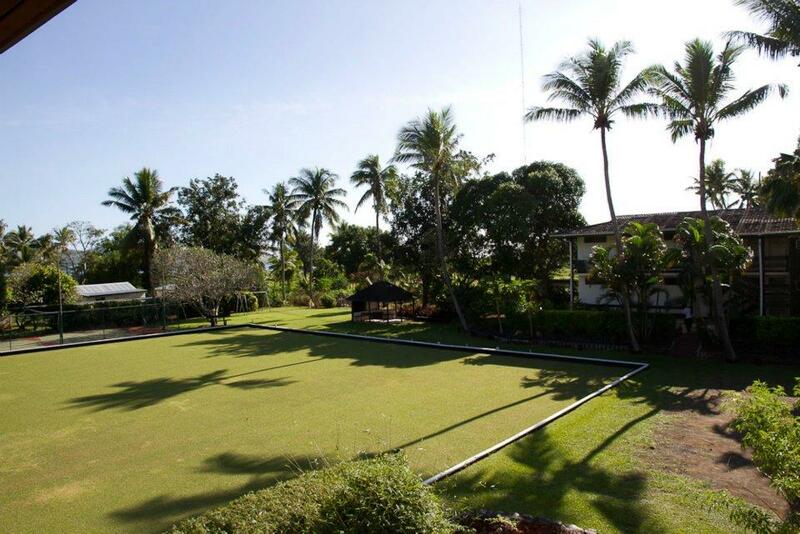 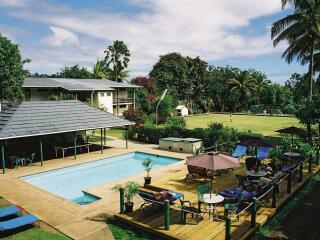 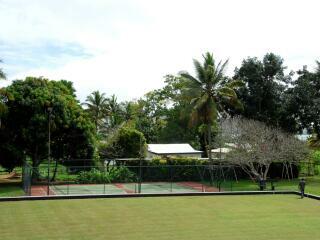 The Tanoa Rakiraki Hotel features modern and comfortable rooms. 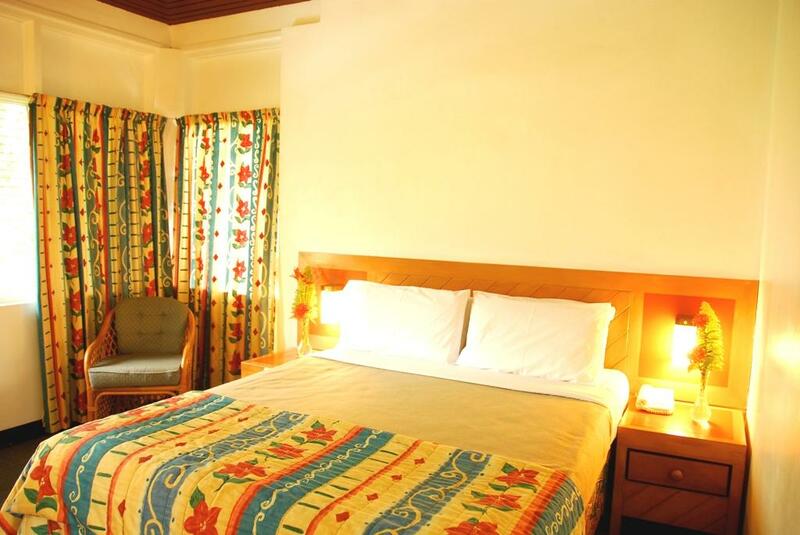 Standard Room: These rooms are suitable for business travellers. 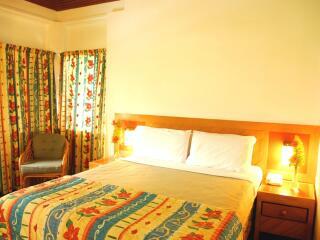 Superior Room: These rooms are new to the hotel with comfortable and modern furnishings. 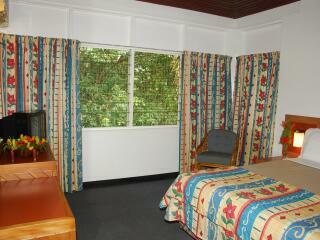 Executive Room: Overlooking the gardens, these rooms are ideal for couples. 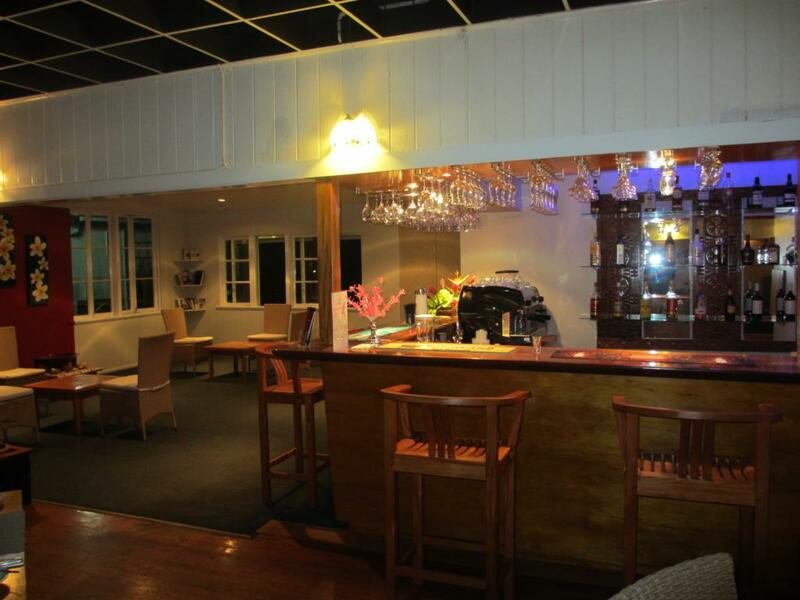 Pacifika Senikai Restaurant: At Tanoa Rakiraki you will you will be treated to their very own special home style cooking with that touch of international flavour. 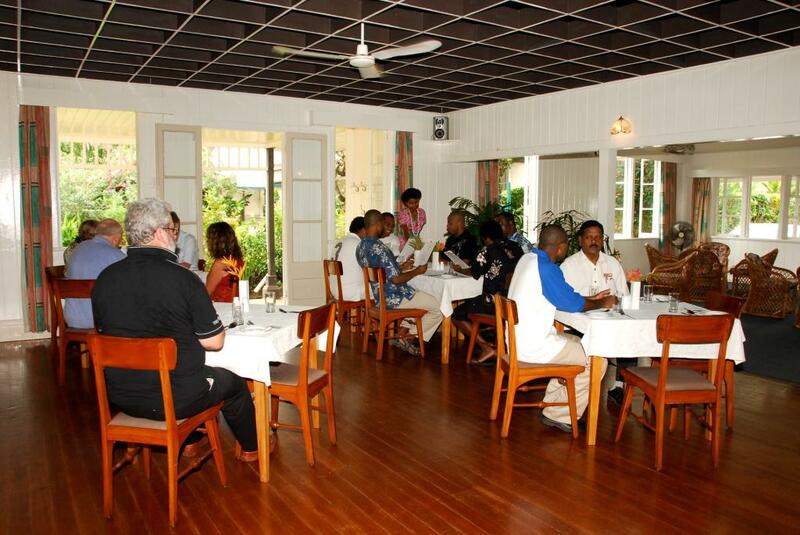 You can dine on fresh local lobster, crab and other seafood, or choose a hearty serve of roast lamb with all the trimmings. 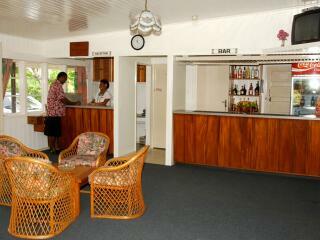 Salusalu Bar: Here you can enjoy a range of refreshing beverages throughout the day.